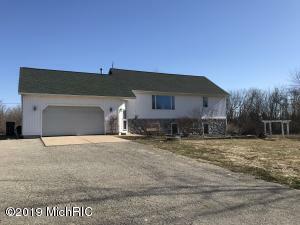 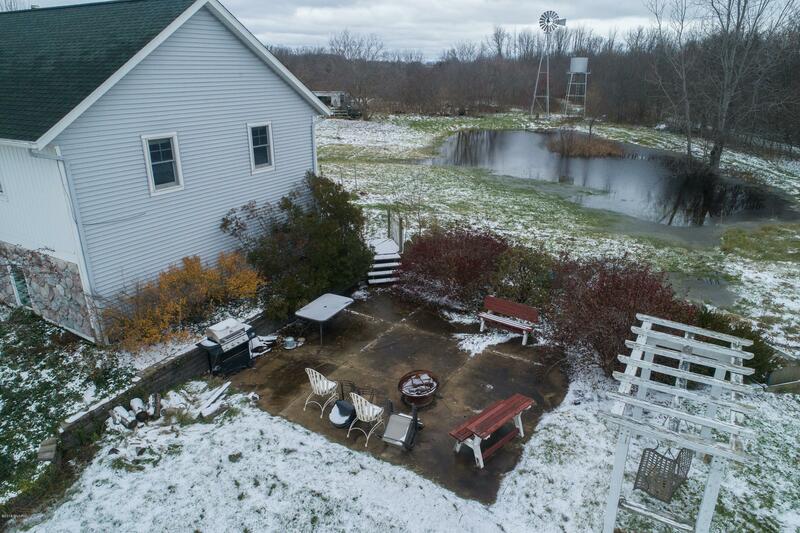 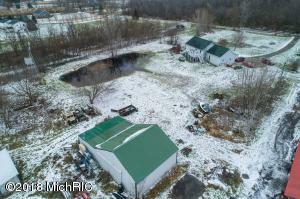 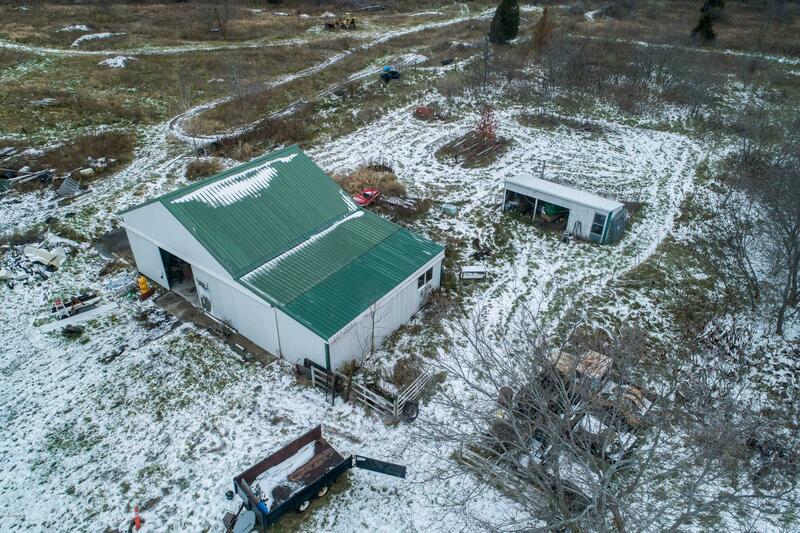 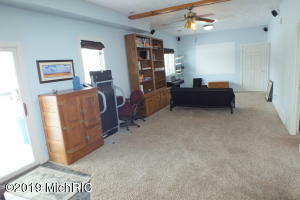 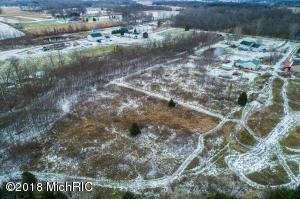 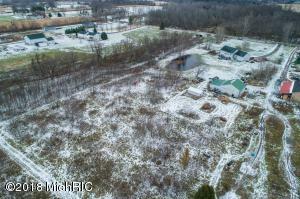 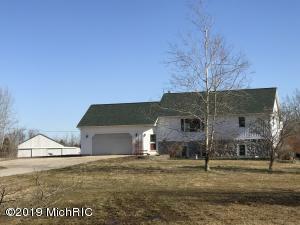 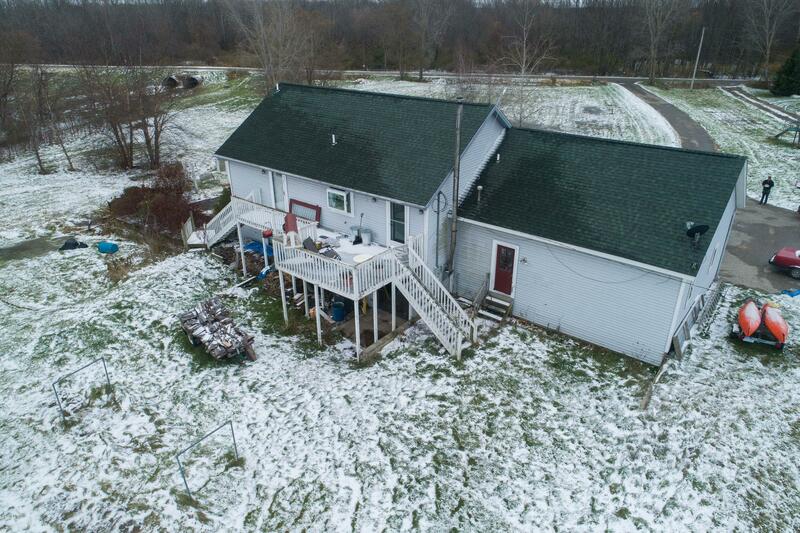 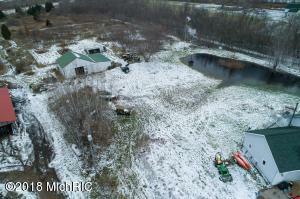 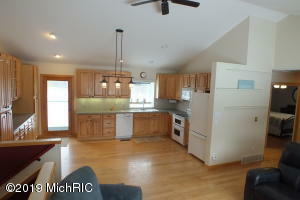 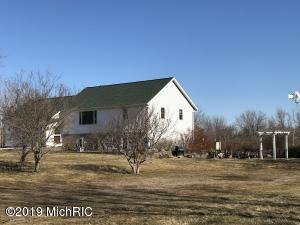 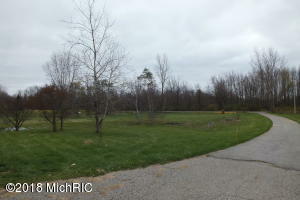 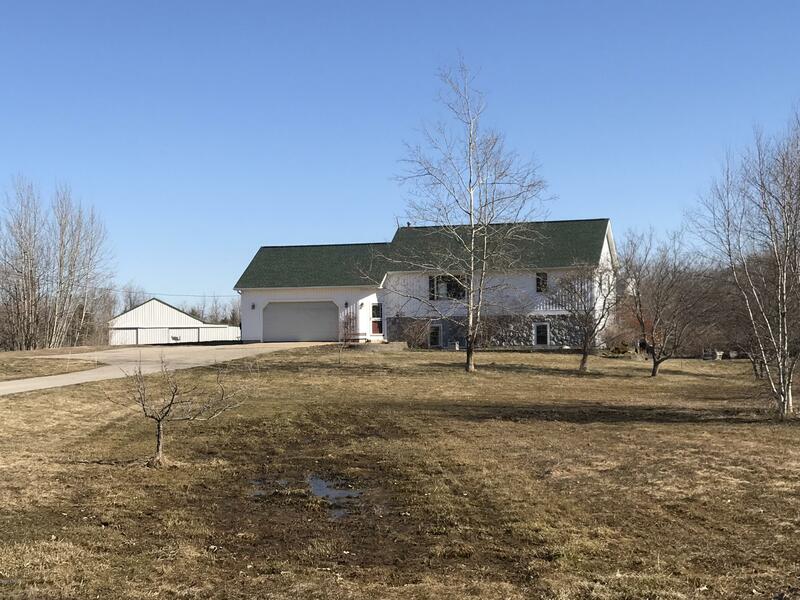 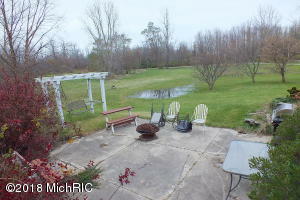 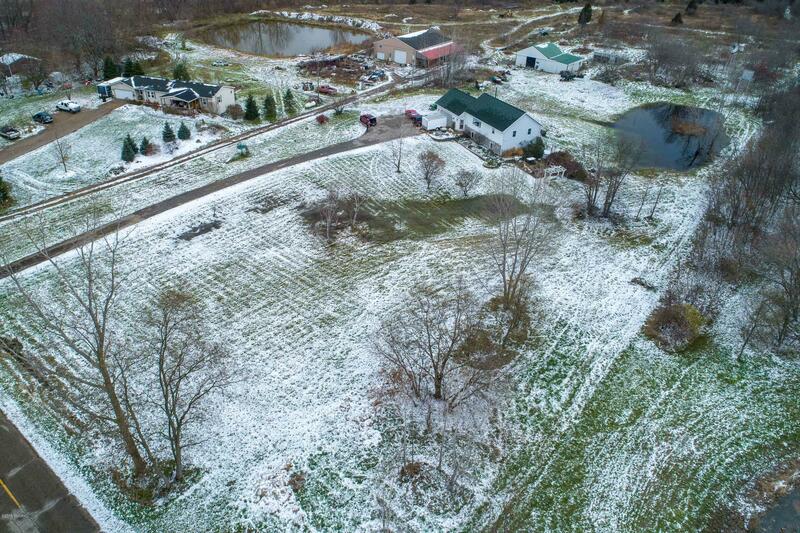 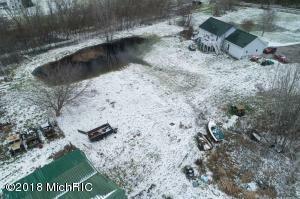 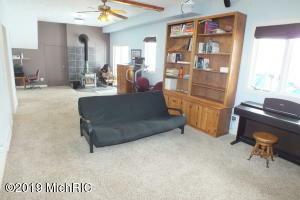 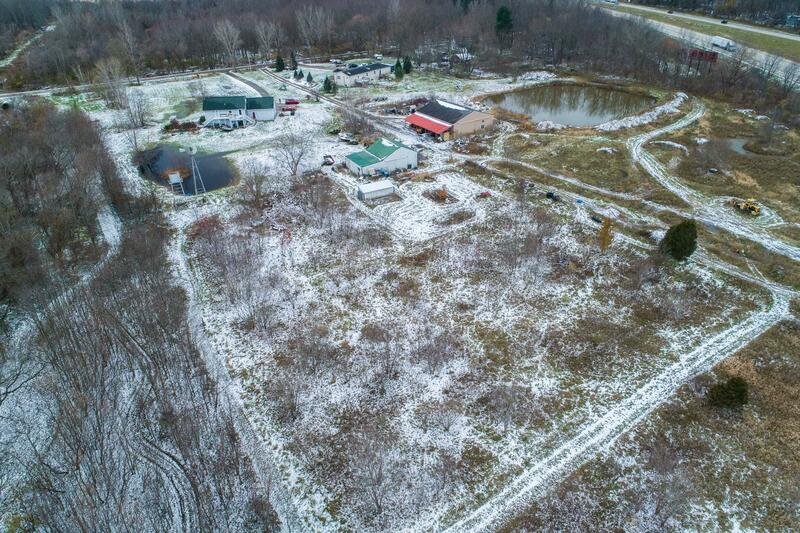 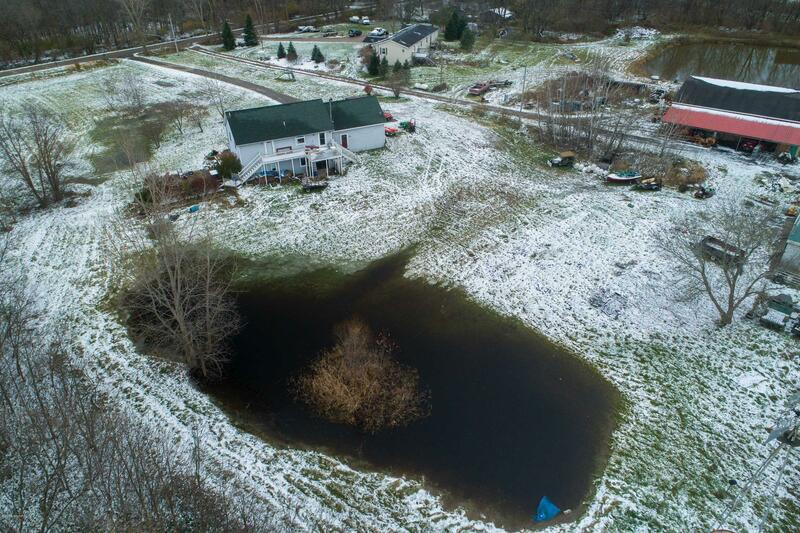 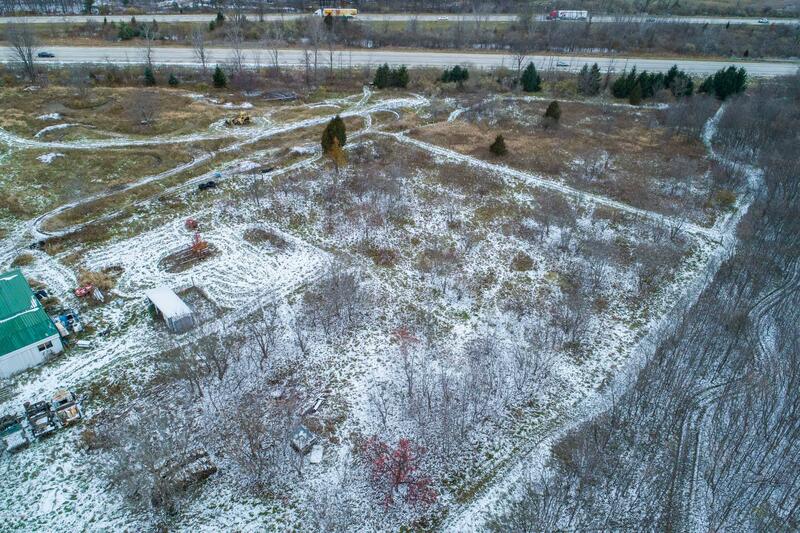 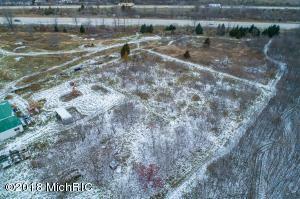 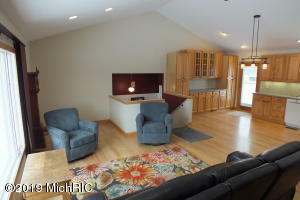 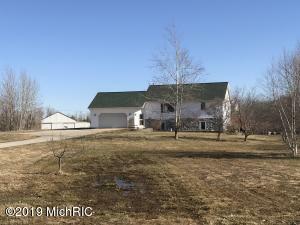 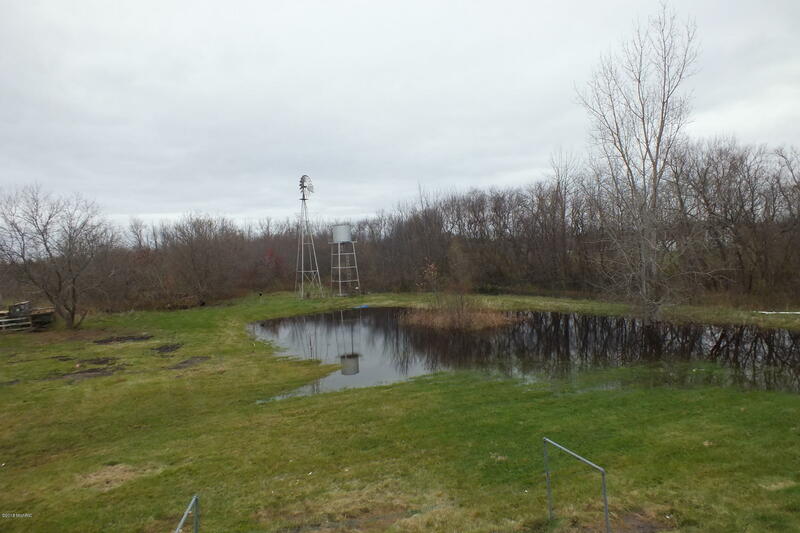 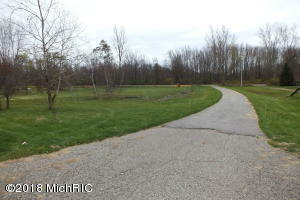 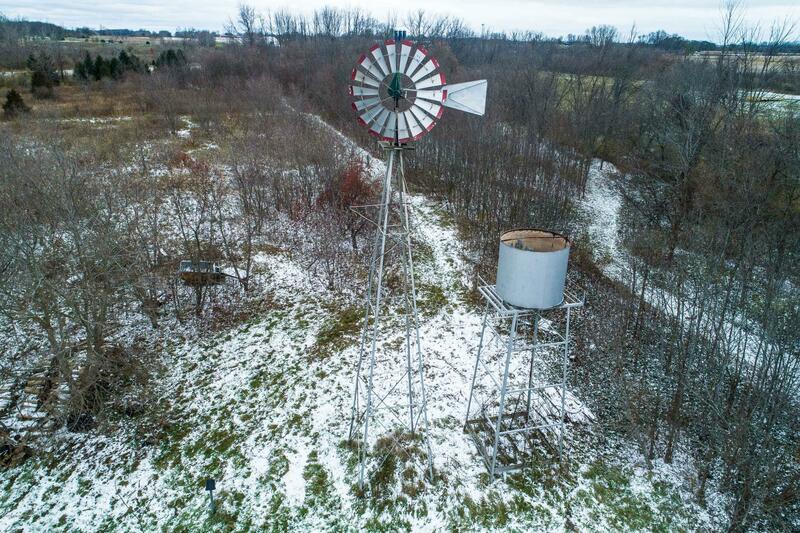 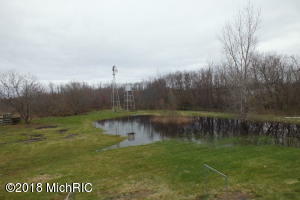 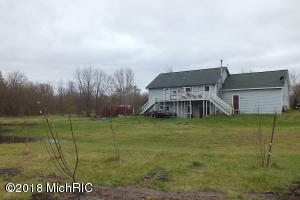 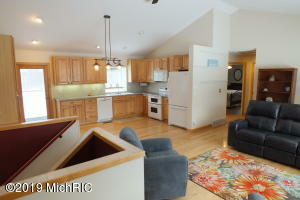 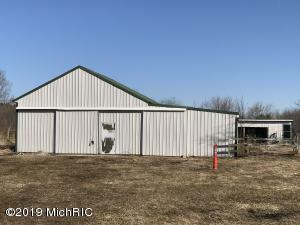 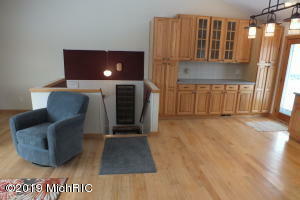 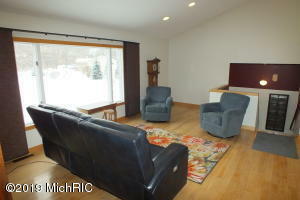 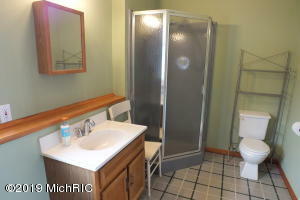 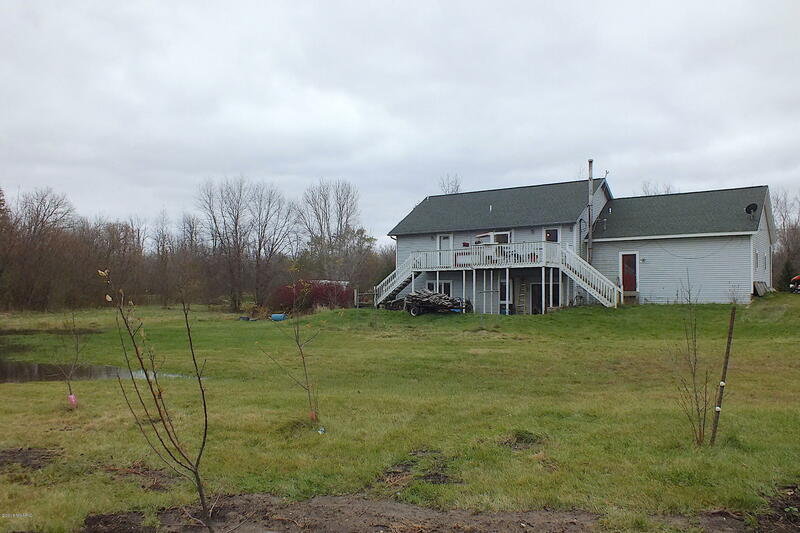 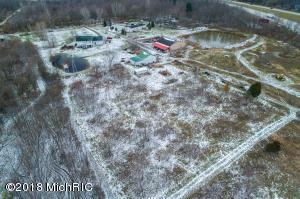 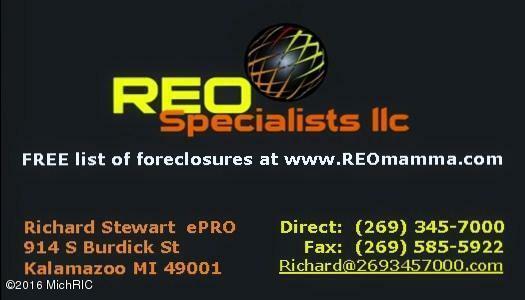 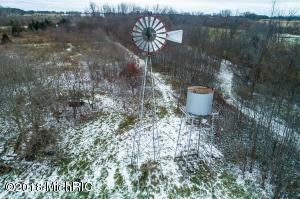 Don't miss out on this over 6 acre Laketown Twp property with a little bit of everything you are looking for. 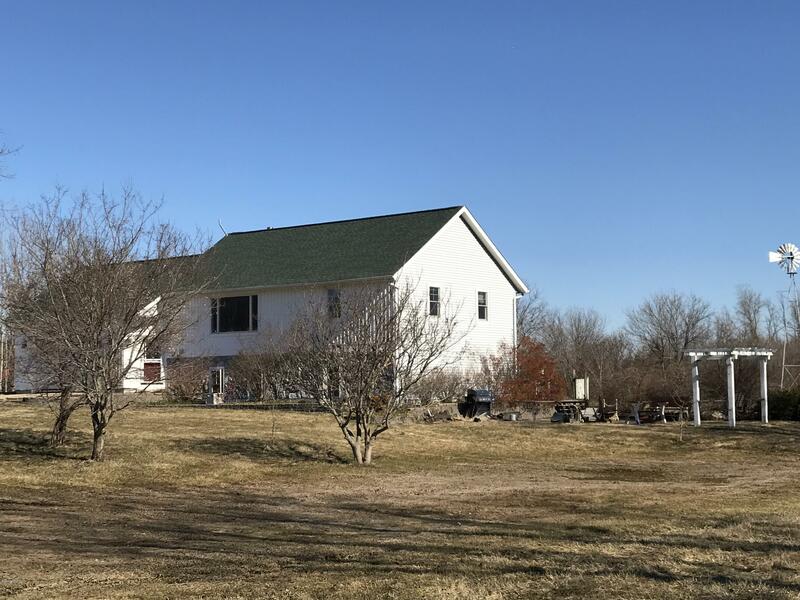 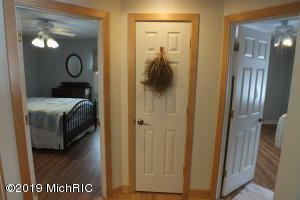 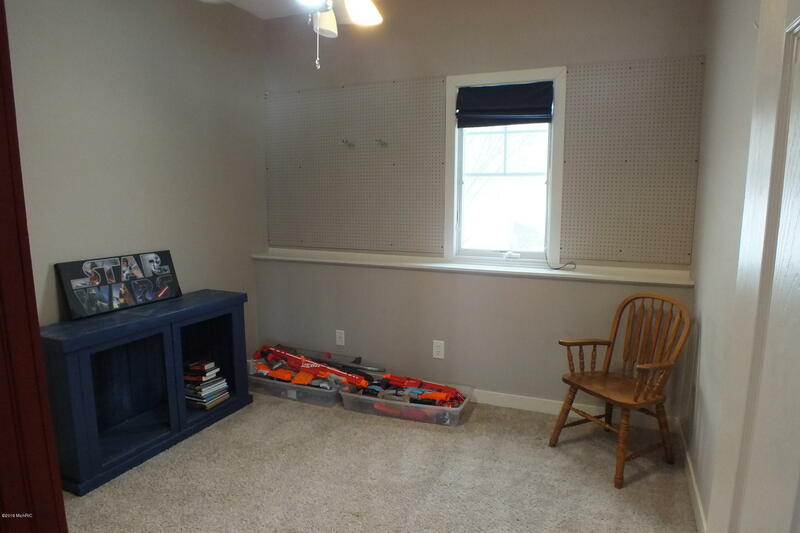 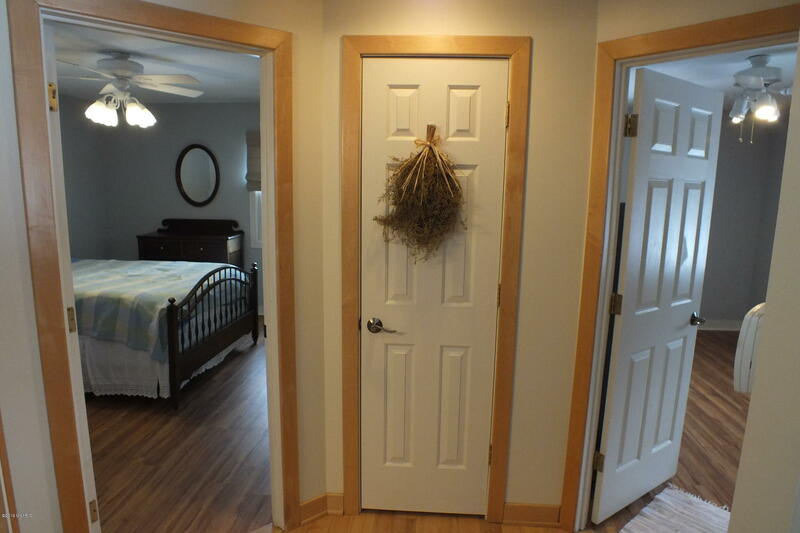 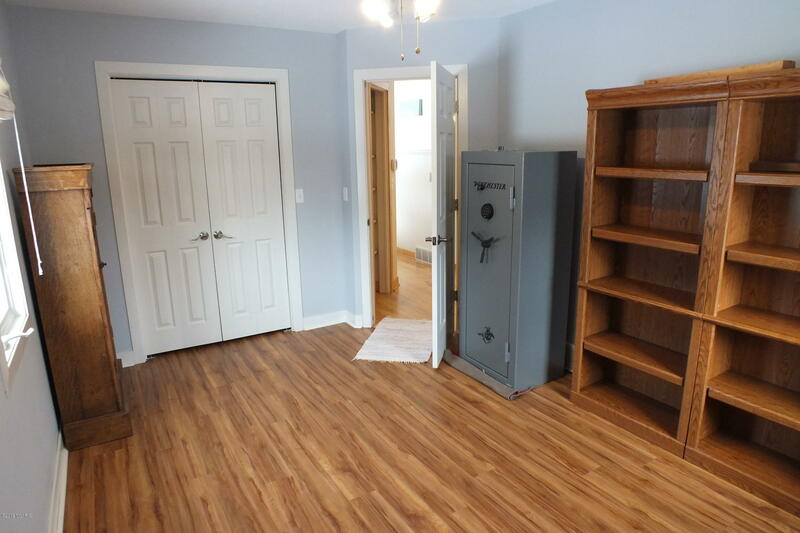 Privacy near the culdesac end of the street, elbow room for outdoor activities and yet close enough to town for shopping, schools, churches, etc. 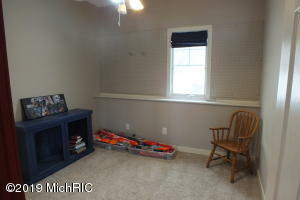 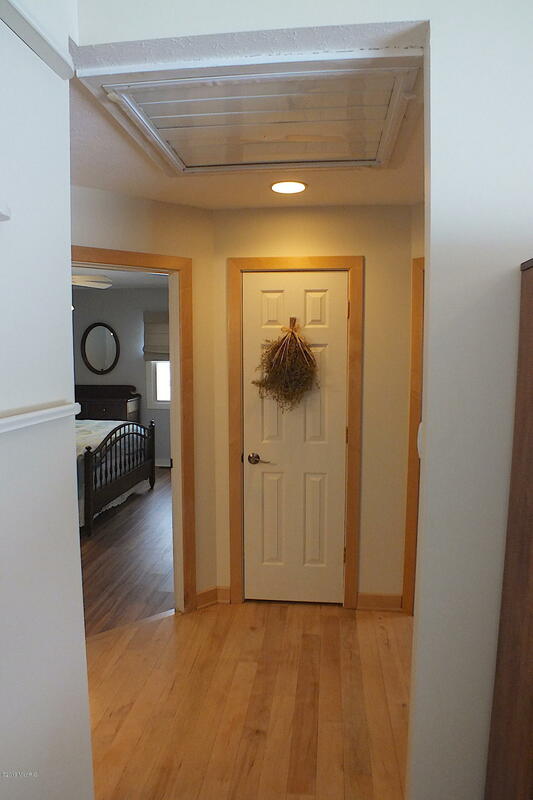 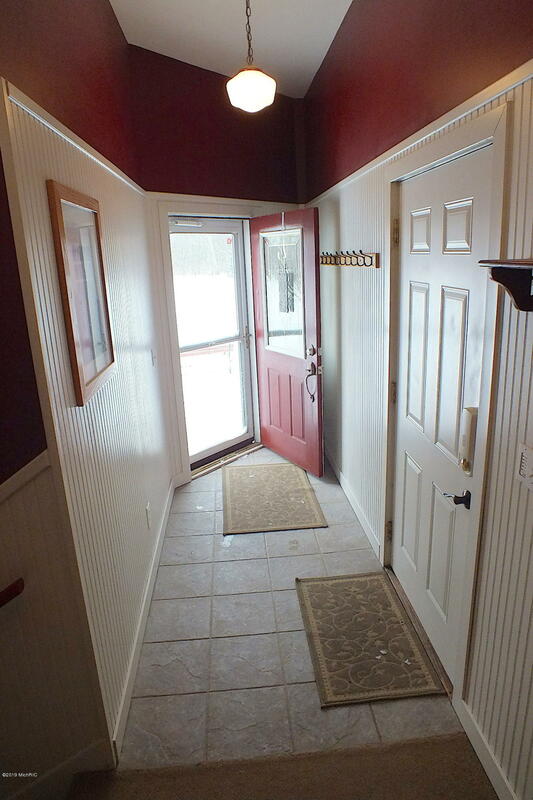 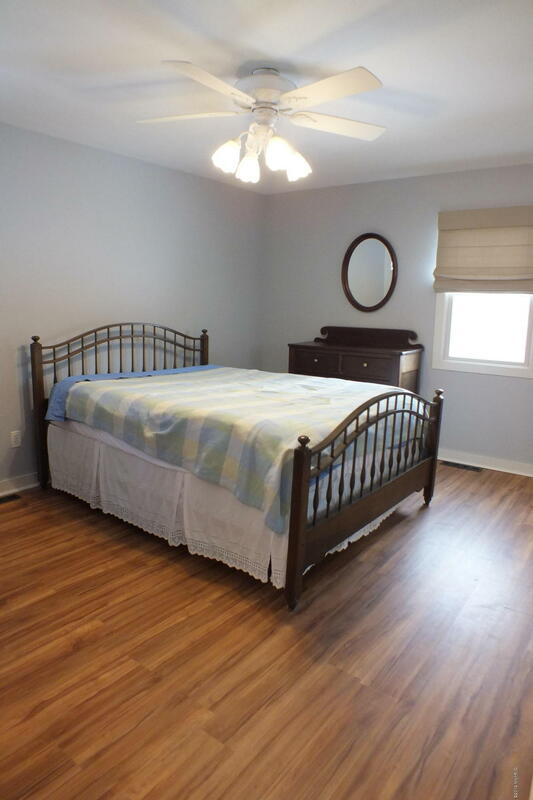 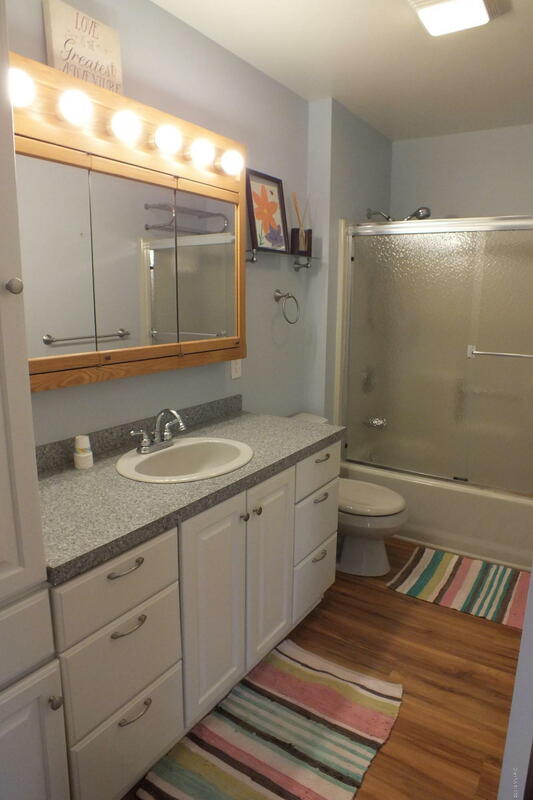 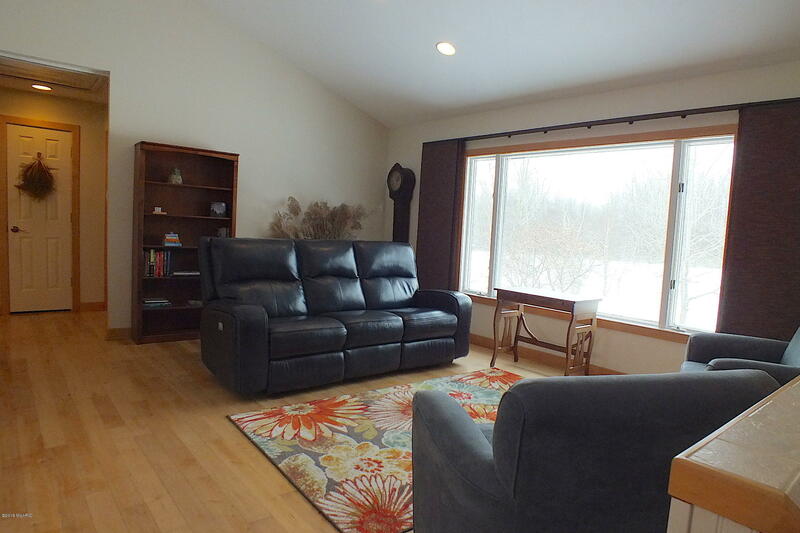 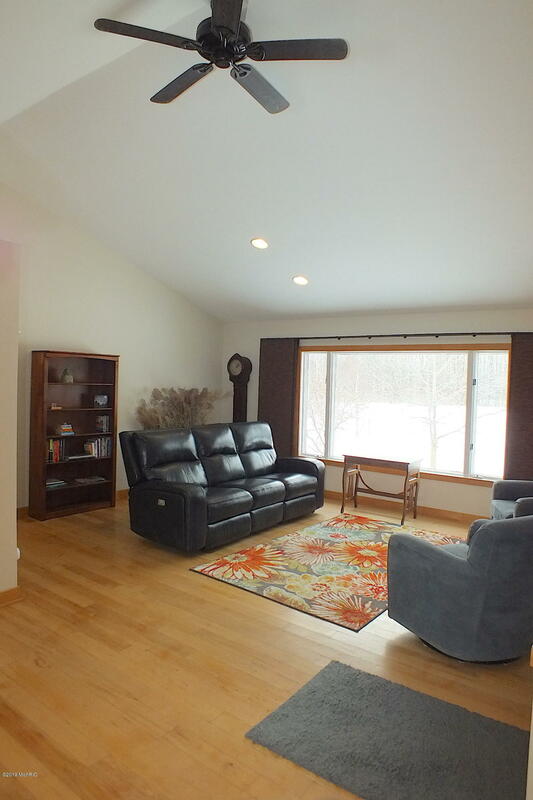 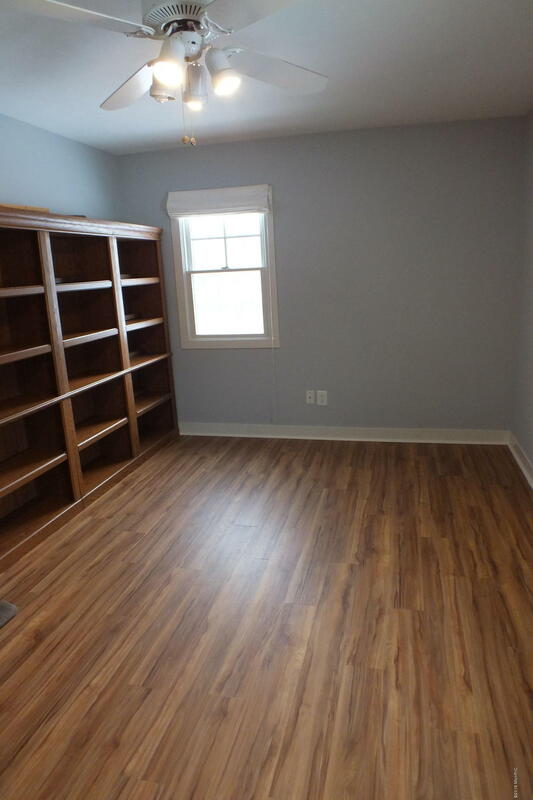 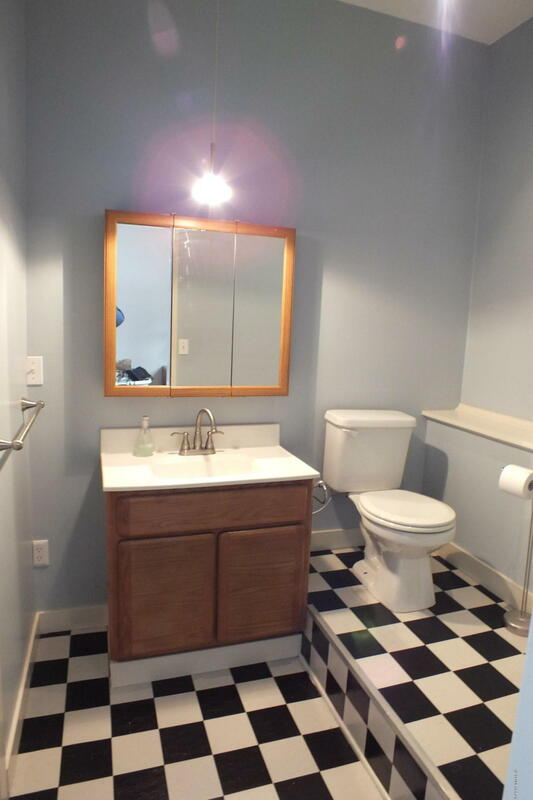 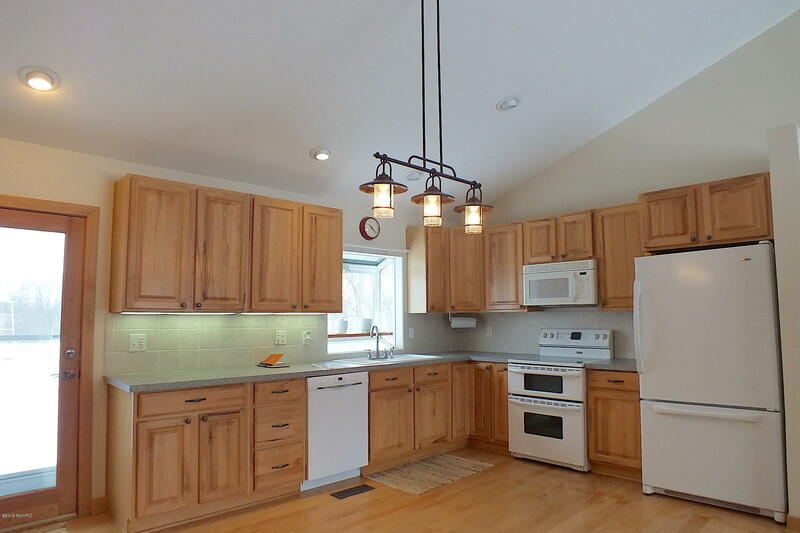 4 bedroom, 2-1/2 bath home features an open concept living, dining and kitchen area with cathedral ceiling. 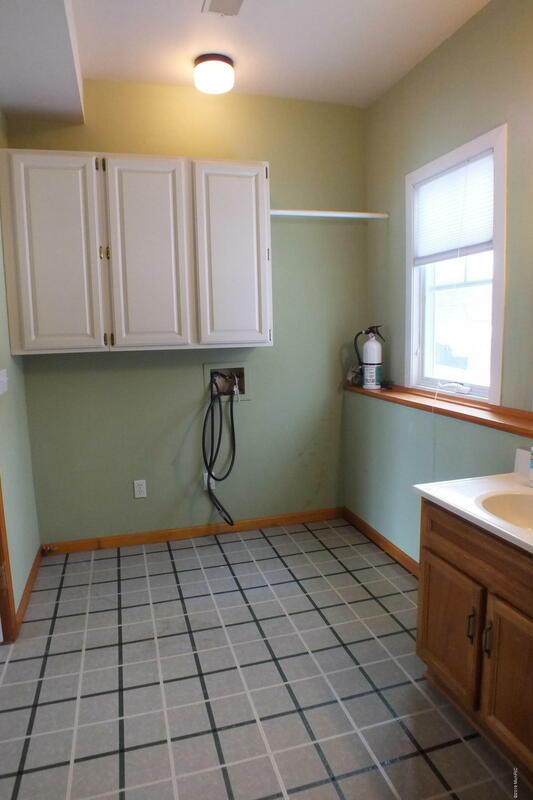 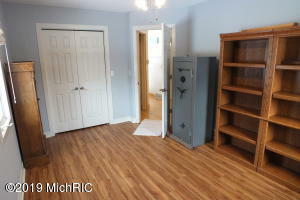 kitchen offers an abundance of cupboard space and french door to deck overlooking back of property. 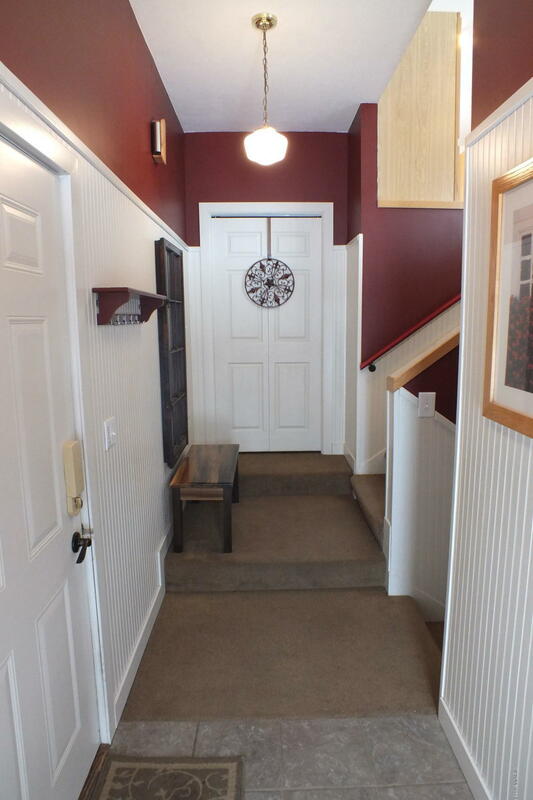 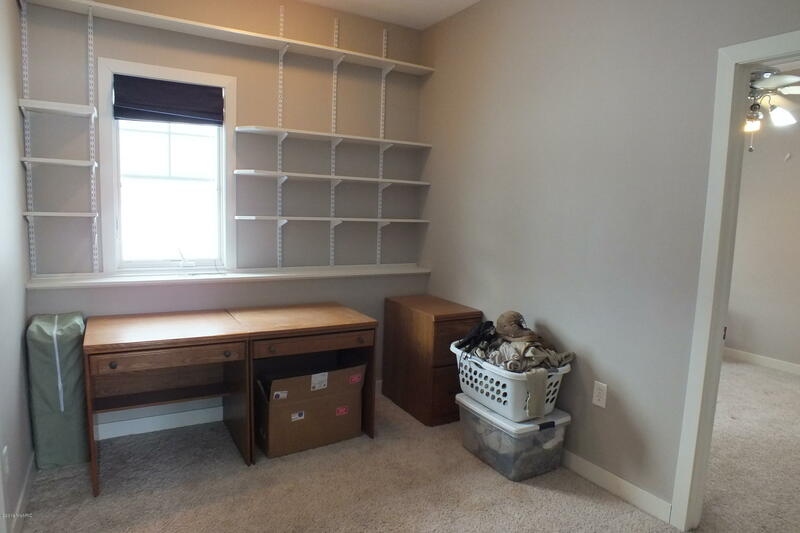 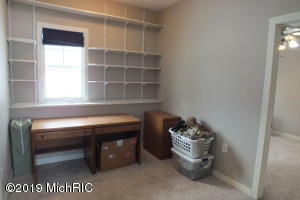 2 bedrooms on each of main and lower levels plus large family room in walkout lower level gives plenty of room for family and friends. Patio area off lower level slider is the perfect spot for a fire pit. 50x30 barn with 20x30 of that insulated.